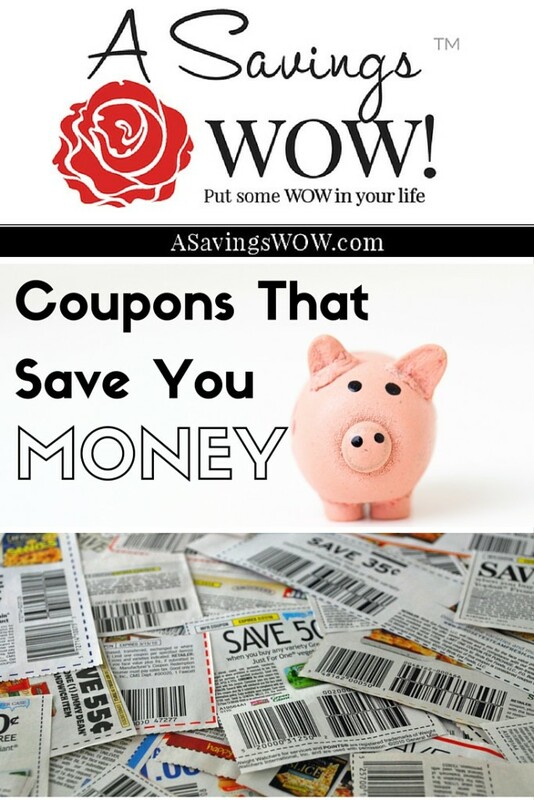 $2 Tide Pods Coupon and More Coupons | A Savings WOW! $2 Tide Pods Coupon and More Coupons Available! Save $3.50 when you buy TWO (2) RIGHT GUARD® Xtreme™ Antiperspirant Deodorant products (excludes RIGHT GUARD® Sport).Expires 2/5/2017.Save $3.50. Save $1.00 on ONE (1) Persil® ProClean® Laundry Detergent (excludes trial/travel sizes).Expires 2/19/2017.Save $1.00. Save 75¢ on ANY ONE (1) SUPERPRETZEL® Soft Pretzel Product.Expires 3/22/2017.Save $0.75. Save $2.00 on any ONE (1) Sarna® Anti-Itch Lotion.Expires 4/15/2017.Save $2.00. Save $1.00 with purchase of TWO (2) JOLLY TIME® Healthy Pop® Pop Corn Products (Excluding individual microwave bags).Expires 2/18/2017.Save $1.00. Save 50¢ on any ONE (1) Quilted Northern Ultra Soft & Strong® bath tissue, 6 double roll or larger.Expires 2/20/2017.Save $0.50. Too bad the Tide Pods coupon is already expired. That was a good one.